– Highly secure data hosting with full freedom and control to handle it. Highly recommended for personal and small business users; it can also be perfect for reselling business. 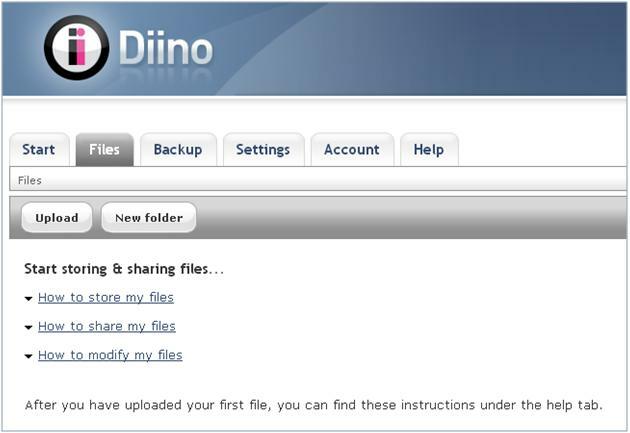 Diino was established in 2005 and provides data backup services to more than 1.5 million users worldwide for personal and business use. It supports multiple operating systems and platforms for managing data from different devices, including Windows, Linux, OS, Android and others. It is capable of backing up data for PCs, laptops, android mobiles, iPhones, and set top box or STB. Prices are competitive and both the process to use and mechanism to register are very simple. Located in Stockholm, Sweden, the company offers great plans with affordable prices, high network availability, great customer support, secure transmission, and reliable security of data. Diino uses state of the art data centers that house first-rate equipment, air conditioning, and high-quality power systems to provide the most efficient and reliable service. It also has professional and industry-grade partnerships with giant ISPs and telecom carriers to provide uninterrupted communication with its servers through redundant fiber connectivity. Diino offers two premium plans and a free 30-day trial of its Private Plan. Upgrading is simple, and they also offer reseller hosting plans with the help of white-label technology. The major pricing schemes are summarized below. Free Trial Plan – Free for Trial period of 30 days: Free trial plan includes 100GB of virtual disk space, unlimited back up and 25GB/day data transfer. Private Plan – Starting from $49/Year: This includes 100GB storage, unlimited backup, 25GB/day data transfer and $19/year for every 50GB additional space. Business Plan – Starting from $249/Year: This includes 500GB storage, unlimited backup, 25GB/day data transfer and $29/year for every 50GB additional space. There are also flexible options within plans for increasing resource limits. Scaling up is easy and affordable. There are many key features of Diino that make it unique. First, it provides services based on a simple data-management formula that enables normal users possessing limited computer knowledge to fluently work with the data correctly. It provides data management on the virtual drive through either the website or the downloadable client software. 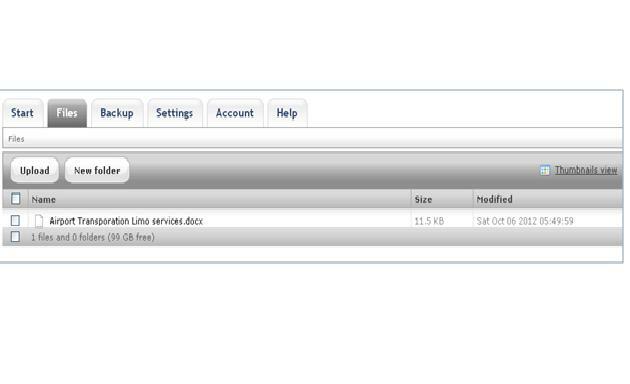 Service management is simple through the Diino proprietary client software, which gives you multiple options to manage your data in the cloud. Diino’s main features are listed below. Easy file sharing to any person or company in the cloud. Highly secure transportation of data across the public network by the help of SSL encryption and other security mechanisms. Capable of file-publishing in slide-show format directly from the web browser. 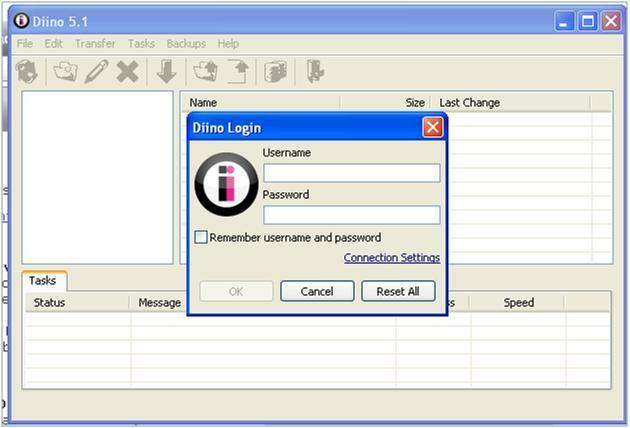 Diino believes in the best possible security and integrity of its customers’ valuable data. It maintains high security, both physically and logically, meaning it abides by the best industry standards for infrastructure and data-center security procedures. Its state of the art data centers are equipped with the latest fire and hazards security measures, ensuring industry-grade physical security to its servers and storage drives. Diino also follows strict cyber-security measures and encryption protocols to ensure that customer data stays completely secure and integrated. It uses the latest antivirus, identity theft protection software and other protection applications to safeguard customer data. It implements world-class enterprise-level security Macafee software, firewall security policies, an access-control list at data centers, and point of presence across its entire network. The transportation of data over public networks is normally encrypted and can’t be interrupted or interpreted by hackers while in transition. 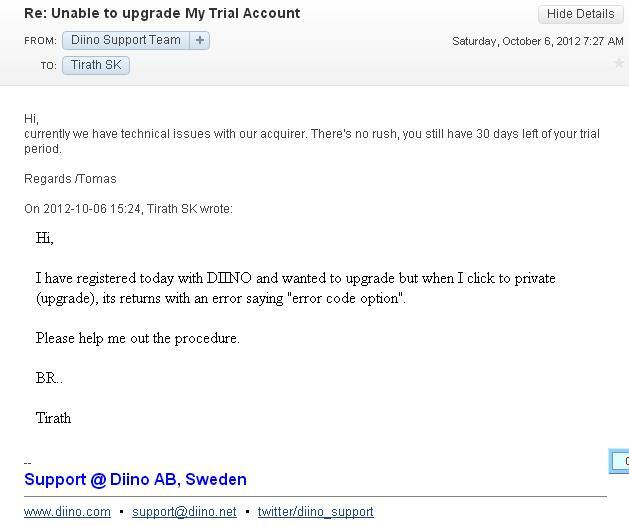 Diino has clearly-specified turnaround times for customer support and offers variable SLA. While using the trial version of Diino, customer servie turnaround time can be as long as 72 hours, for the Premium Private plan it’s within 24 hours, and for the Business plan, answers come in 90 minutes or less. I received a response in less than 110 minutes, which was much better than the specified turnaround time. Diino provides support through multiple means, which are given below. Customer service is available around the clock, seven days a week. The following is a snapshot of my request for technical support to Diino’s customer service team, along with their response. Diino’s Installation process is simple and systematic. It provides on-page guidelines for easy registration and for almost every other action or activity you want to perform. Show/hide information means you can click on it if need be, click again to hide, or ignore the information all together if you already get the gist. 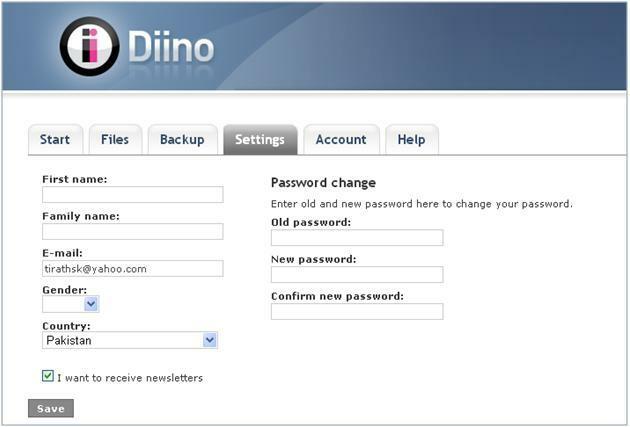 It is one of the most useful features of Diino and I have not seen the option on the websites of many other companies. It is an instant help in completing the account setup and use process. Illustrated below is a simplified process to get started with Diino. 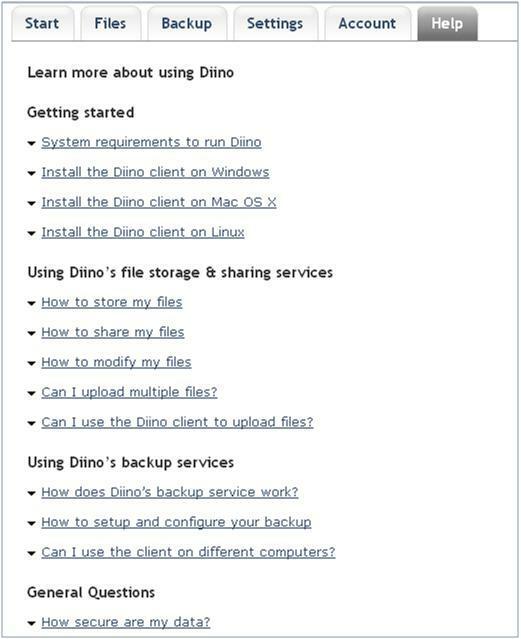 On the front page of Diino’s website you’ll find plan details, which is also available on most every page of the site. Click the Choose button next to your intended plan. 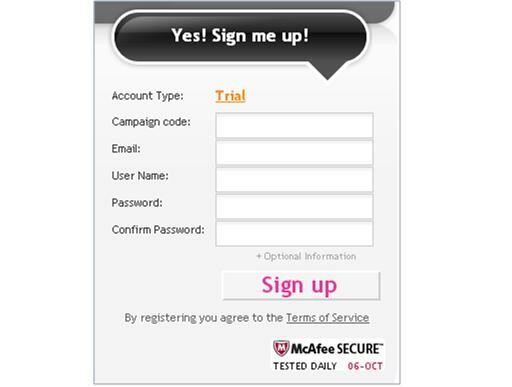 The following registration interface will appear, with the corresponding plan you chose highlighted at the top of the page. Registration is that simple. You will arrive at the control panel page of your account as shown in the following figure. There are four information areas on this page and 6 tabs as shown in the figure. You can upload files, read messages from shared-data users, get details about current data-use, and also setup the backup mechanism for your computer from this front page. A pop up window will appear from the Upload button as shown in the following figure. Your files will be uploaded and stored in the cloud storage as shown in the following figure. Next, you need to install the client software for automatic data backup. 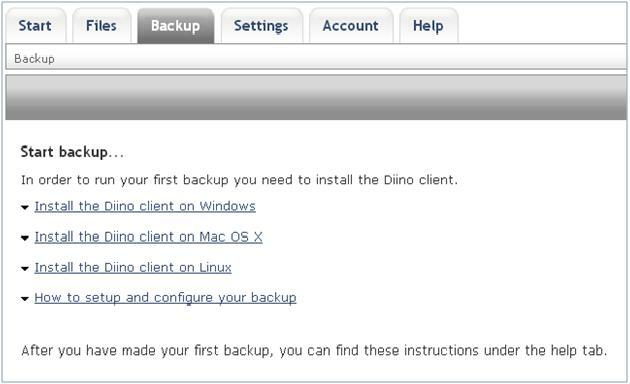 Click the Backup tab on the main page of your account as shown in the above figure. Choose the operating system installed on your machine, as shown in the following figure. Click for java installation as shown in the first step if you do not have java installed on your computer. 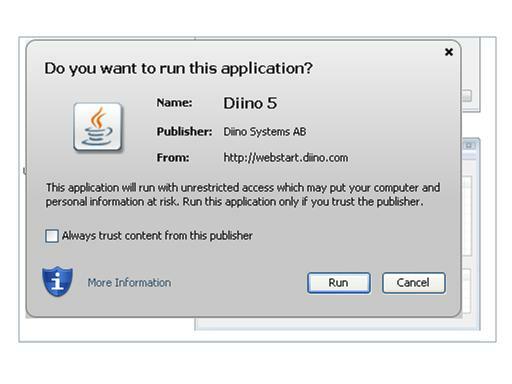 Click Download Diino for Windows (it will be different for other OSs obviously) and the following popup window will appear. Administrative activities can be done through the Settings tab found on your front-page interface as shown in the following figure. There are many Help options available for system issues, data-related matters, billing, and many others. 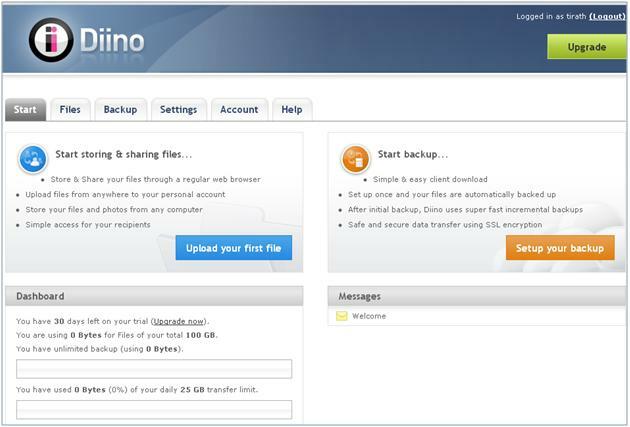 Diino cloud storage is perfect for both small businesses and for individual home-users. The website is very simple to use and provides plenty of on-screen instruction. It’s perfect for those people with limited computer, websites, and cloud backup knowledge. The pricing scheme is affordable with an additional option to increase your plans at very reasonable prices. The client software is compatible with most machines, and customer support is timely. Network availability and data-access speed is perfect. I highly recommend this service. Been using them for a year, no complaints, had one hard drive crash and recovered my files.